This is an excellent documentary about the Jesuits. As with any documentary of this vast scope, there may be areas where your expertise might lead you to different conclusions; however, the overall explanation of the Jesuit control of the world is comprehensive. The entire documentary is worth watching so gather the family and continue your citizen education with the links below. 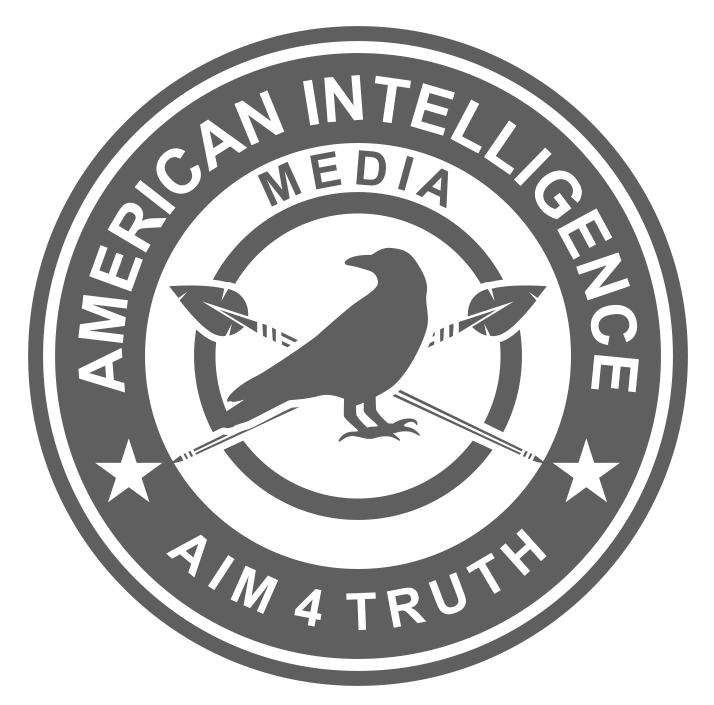 Below is a great collection of citizen intelligence reports prepared by the American Intelligence Media. Each of these reports will give you a better understanding of how the Vatican controls the world for its evil purposes. Teach yourself…then go out and educate and enlighten others.